Lakshmi Machine Works is expected to commence with the assembly of machine tools for DMG Mori Co, Japan by FY20. The same will be supplied to DMG Mori India Private Limited. Lakshmi Machine Works is expected to commence with the assembly of machine tools for DMG Mori Co, Japan by FY20. The same will be supplied to DMG Mori India Private Limited. The company made the announcement on Tuesday, post market hours. Reacting to the news, shares of the company advanced ~1% in intraday trade on Wednesday. “Based on the orders placed by DMG Mori India Private Limited, the assembly of machine tools will happen at the company's existing machine tool division facility located in Coimbatore”, said the company in the exchange filing. The company also mentioned that this activity will not involve any capital expenditure. 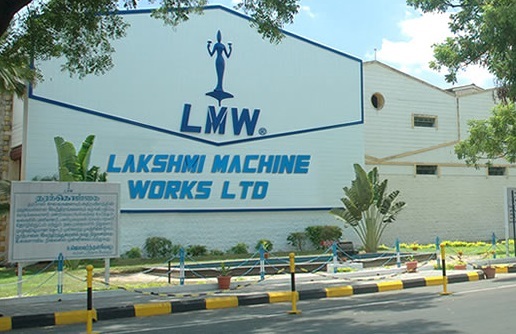 Lakshmi Machine Works Ltd is currently trading at Rs5,575 up by Rs49.55 or 0.9% from its previous closing of Rs5,525.45 on the BSE. The scrip opened at Rs5,600 and has touched a high and low of Rs5,602 and Rs5,554.95 respectively. So far 503 (NSE+BSE) shares were traded on the counter.